Taylor Kitsch Writes, Directs & Stars In ‘The Pieces’!!! 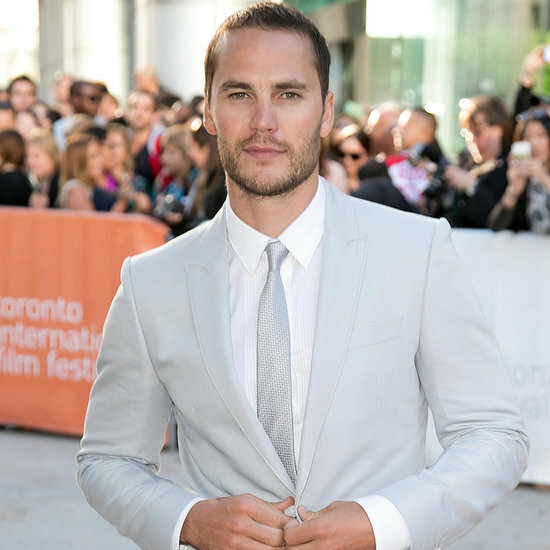 Taylor Kitsch (‘Lone Survivor‘) is prepping his directorial debut and will star in ‘Pieces‘. He’s also written the script for the drama depicting three best friends from Detroit who change the course of their lives by intercepting a drug run. ‘The Pieces‘ tells the story of Kyle (Kitsch), whose failure to pay a huge gambling debt puts him and his best friend (Josh Pence) lives in danger. The project stars Derek Phillips, Abigail Spencer and Pence alongside Kitsch. Kitsch starred as Michael Murphy in ‘Lone Survivor‘ and ‘True Detective‘. He’s currently voicing the lead in ‘Bling‘ where he weighs the question of whether or not a ‘bling’ ring or the courage to save his city from an army of evil robots win the heart of Sam’s childhood sweetheart? He is also appearing in ‘The Death and Life of John F. Donovan’starring Kit Harrington (‘Game of Thrones‘). This entry was posted on Tuesday, March 22nd, 2016 at 9:38 pm	and is filed under Film, News. You can follow any responses to this entry through the RSS 2.0 feed. You can skip to the end and leave a response. Pinging is currently not allowed. « Michael Ealy Climbs ‘Jacob’s Ladder’ In A Reboot!! !